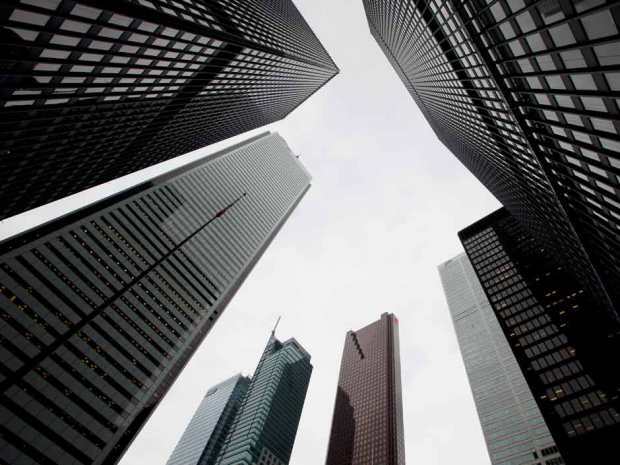 Introduced by Finance Minister Bill Morneau earlier this week, the new risk-sharing model governing Canadian mortgages will compel banks to assume greater costs, according to market observers. “[The new rules] would require mortgage lenders to manage a portion of loan losses on insured mortgages that default, rather than transferring virtually all the risk onto the taxpayer via the government guarantee for mortgage insurers,” Morneau told the press on October 3, as quoted by the Financial Post. These measures would make it more difficult for lenders to fund securitized programs, National Bank Financial analyst Peter Routledge wrote in a note. “Ultimately, any form of risk sharing will put upwards pressure on mortgage rates as lenders will need to set aside higher levels of capital for NHA MBS and CMB funding and/or the cost of that capital is adjusted upward to reflect a potentially higher-risk balance sheet,” Routledge argued. Routledge added that non-Big Six institutions like Equitable Group Inc., First National, Home Capital Group Inc., MCAN Mortgage Corp., and others will find it much harder to shoulder the added cost due to their less diverse income streams. Meanwhile, the Canada Mortgage and Housing Corporation offered praise for the tightened rules. “Lenders have, as I’ve said in the past, no skin in the game, and therefore the incentives are misaligned with good risk management,” CMHC president Evan Siddall said.